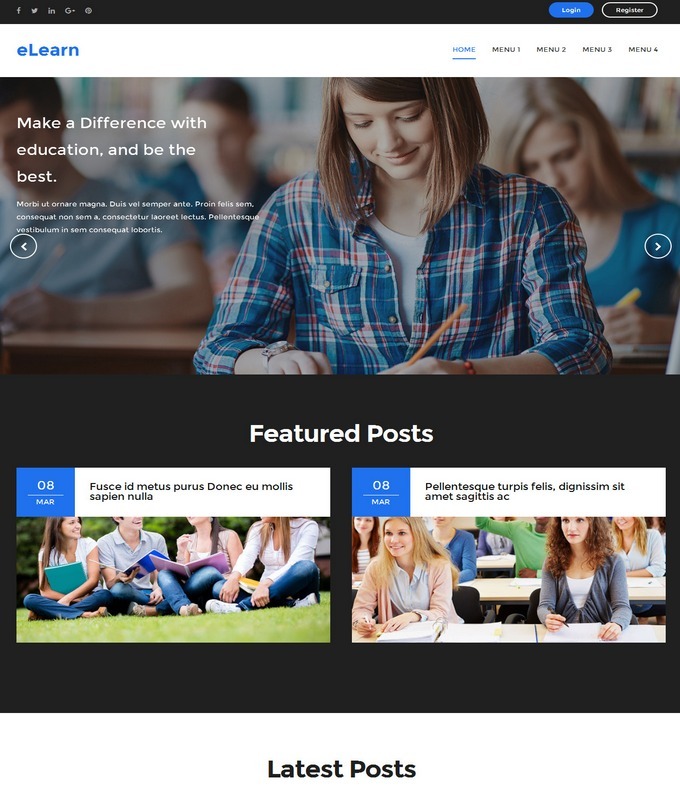 Blogpress Blogger Template is a blogging type most advanced fully responsive theme. 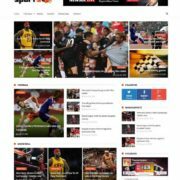 It is column 2 and magazine style blogspot template. 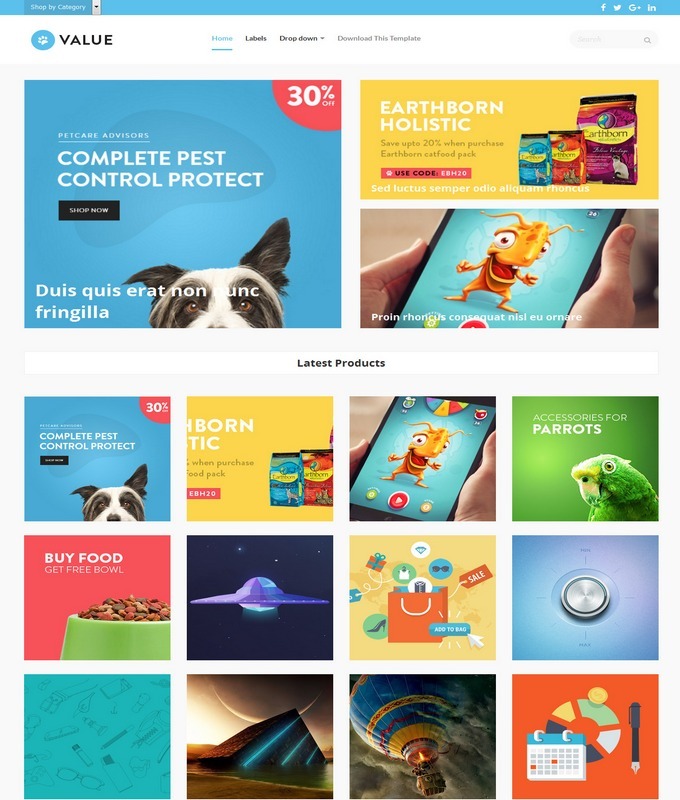 Perfect ads ready as well as social ready blogspot template. 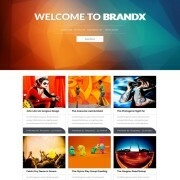 Ideal for blogging site, photography site, entertainment, sports, fashion and personal blog site. You can redesign your blogger blog with blogpress in seconds. The homepage design is looked sleek and flat design. 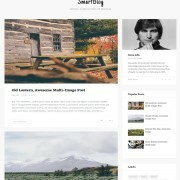 Seo friendly and awesome blogger template. 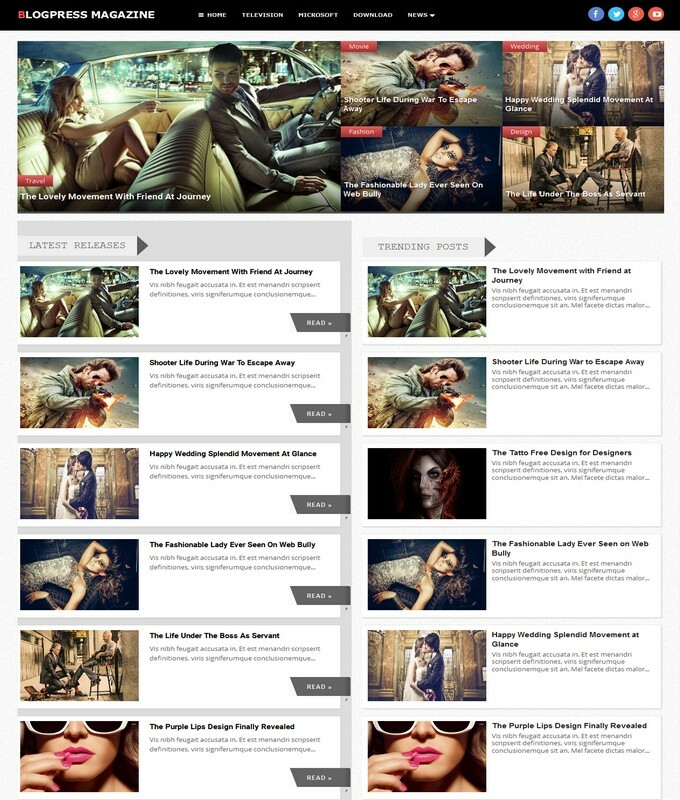 Blog press is a multi layout template which means it exsits in two different blogger layouts. The social sharing buttons and slideshow are adapted from wordpress theme. Few of the elements included with html5 which give you the perfect browsing rate in any browser. 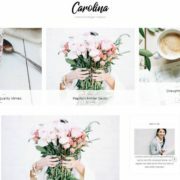 So, if you are looking for great and flat blogspot template, then blog press is a perfect choice for your next blogger site. Here is some key features that comes with blogpress blogger layout. 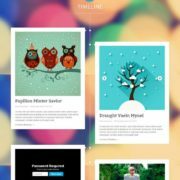 Template Style: BlogPress blogger template is a magazine and minimalist style blogging blogspot theme. it is a column 2 and perfect ads ready template. color used in this template is Black and white background with Post Thumbnails. The admin panel is totally user friendly with clean and neat design. A related posts thumbnail is integrated with blogpress. 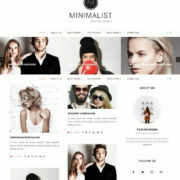 It is also called a multipurpose blogspot template which suites for any niche website.